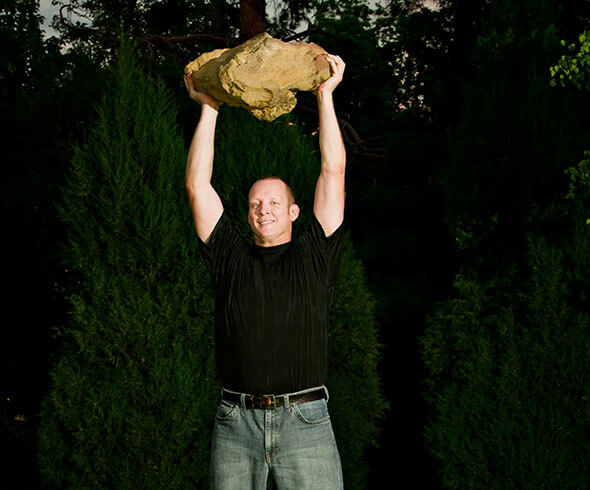 Josh Hanagarne is a father, husband, avid reader, librarian, weight lifter extraordinaire, and the author of the amazing book The World’s Strongest Librarian: A Memoir of Tourette’s, Faith, Strength, and the Power of Family. In this podcast, Heather Olson Beal and John Dehlin interview Josh about his childhood and adolescence, his Tourette’s diagnosis and treatment, his LDS mission experience, his marriage and family, his educational and work experiences, his body building experiences, and his faith/spirituality. Josh is open, honest, and frank about all of the above. The book is delightful and thought-provoking and full of humanity and beauty. We can’t rave about it enough. To read more about Josh, click on his website. To join his virtual book club, click here. Please support Josh and Mormon Stories by purchasing the book through this link. John and Heather and Josh – Thanks so very much for an exceptional discussion and interview. I know I too learned a great deal about the challenges of Tourette’s. Josh is an extremely intelligent and passionate individual about what he does and his varied interests in life besides being a great writer. I thought the interview was great. It gave me a perspective of a person living with Tourette syndrome that I other wise did not have. For some sick reason I see a lot of humor in a Librarian with Tourette’s. It sounds like a bad joke. Thank you again for the interview. Josh comes across as a very intelligent and authentic person. He’s strong in more ways than just one. So loved this. Thanks to Brother Hanagarne and M.S. for one of my favorite podcasts yet. I really enjoyed the podcast so I read the book. Loved it! Now I’m recommending it to everyone I know. Please keep writing.